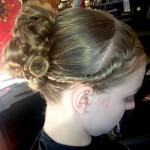 Book your Wedding Party Package or Prom Hairdo at Looks Unlimited! *Price depends on the length of hair and includes a shampoo and style. 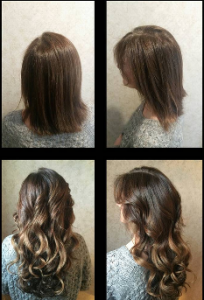 Please call for current pricing or visit the salon for a free consultation. Frustrated with curly, frizzy hair? 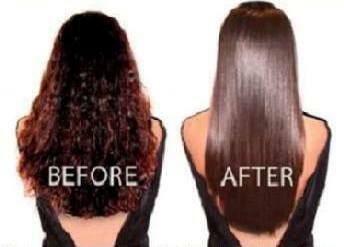 Brazilian/Keratin Treatment improves the softness of your hair and reduces the stiffness and frizz. This keratin reduces styling time, will not change your hair color, and you can shampoo on the same day. The cost of corrective hair coloring depends entirely upon the extent of the problem. ‘Hairtalk’ hair extensions provide a fuller effect for long, luxurious hair . Please give us a call for a free consultation! We are a Paul Mitchell focused salon so we carry an assortment of great shampoos, conditioners, hairsprays, etc from this famous line of hair products.